Sleep? Food? Urination? None of that: only live streams, forever. 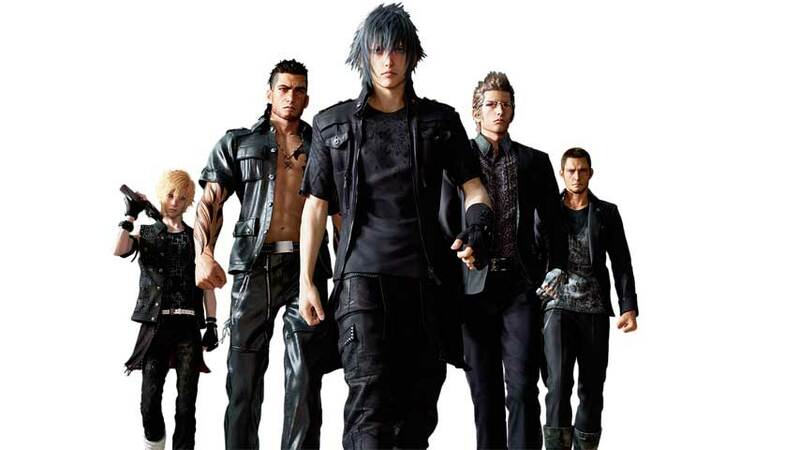 In a clever attempt to murder members of the gaming press, Square Enix has announced a special Final Fantasy 15 livestream from E3 2016. The stream is slated for 8:00pm PT June 13. If you take a gander at our bristling E3 2016 schedule, you’ll see that’s right after Sony’s – assuming Sony finishes on time. Haaaaaa. You can tune into the stream via YouTube or Twitch. It’s only one event in a packed schedule of Square Enix streams from the show. The publisher has a pretty diverse line-up to show off – and that’s only the things it’s told us about in advance. I’m sure we’ll see some surprises during Sony and maybe Microsoft’s conferences, too. Final Fantasy 15 launches in September for PS4 and Xbox One.